Rwanda has closed around 700 churches and one mosque for failing to comply with building regulations and creating noise pollution. The majority of those shut down are small Pentecostal churches, which are growing in popularity across much of Africa. However, President Paul Kagame, who has announced his support for the closures, says Rwanda doesn’t need such a large number of churches. 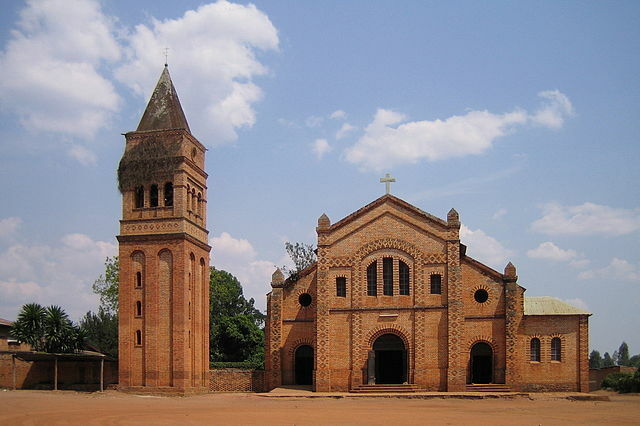 The churches closed down by authorities in Rwanda were shut on the grounds of failing to comply with building regulations or creating noise pollution. Many of those initially shut down have already reopened after being approved by inspectors, government officials said. The crackdown is being carried out by local authorities in the country with the support of the Rwanda Governance Board, which deemed the 700 or more churches to be operating illegally – the majority of which are Pentecostal churches. Famous for their charismatic speakers and elaborate ceremonies, often involving miracles or exorcisms, many of the Pentecostal churches closed down hold gatherings in small buildings without planning permission. While church leaders have often been criticised for using loud PA systems to attract worshipers, which authorities are also tackling. A proposed new law in Rwanda states that all preachers must have theological training before they’re allowed to open a church, which could further restrict the number of Pentecostal churches operating in the country.